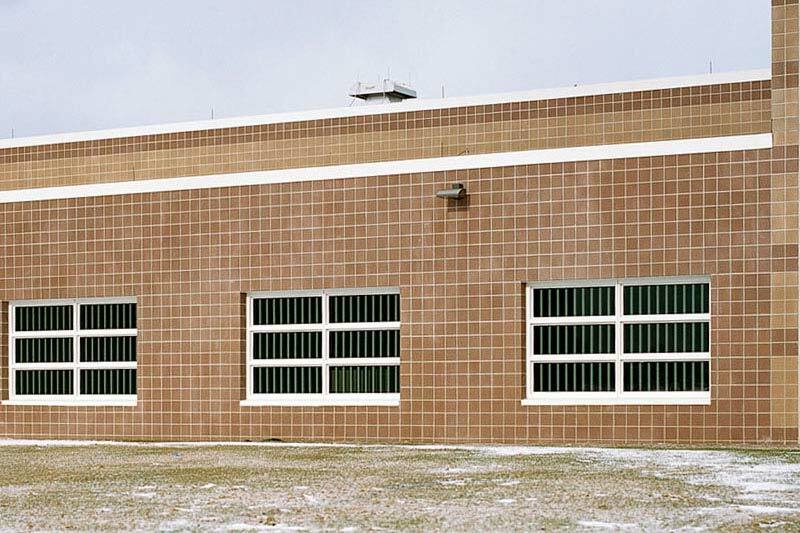 Cuyahoga Hills Juvenile Correctional Facility, built in 1969 is a medium and minimum security facility for juvenile males. 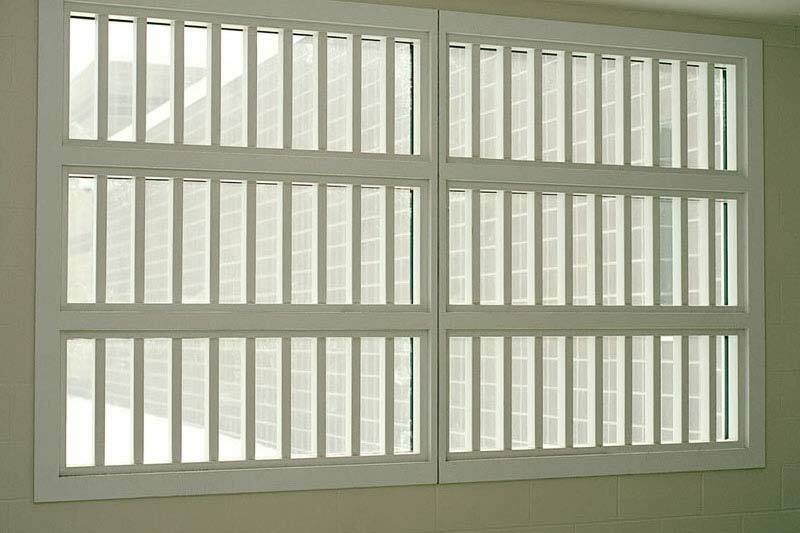 Situated on 30 rolling acres of beautiful land in Ohio, the complex consists of eight open-dormitory style living units. 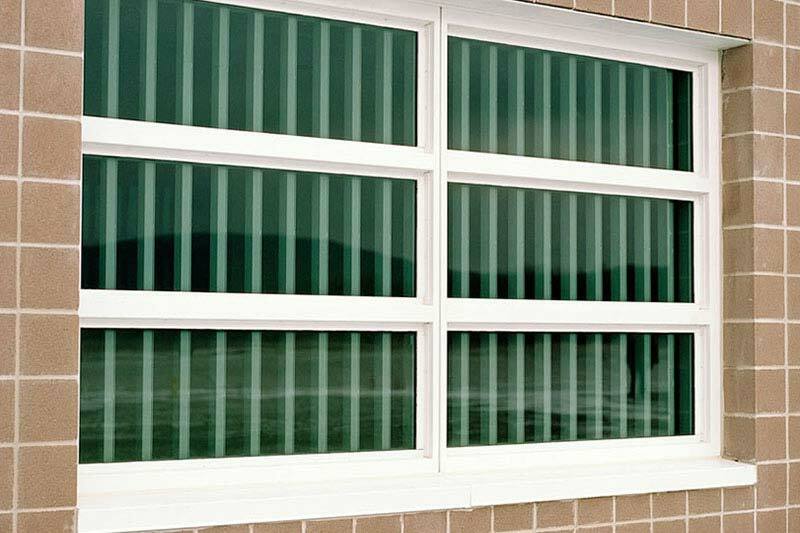 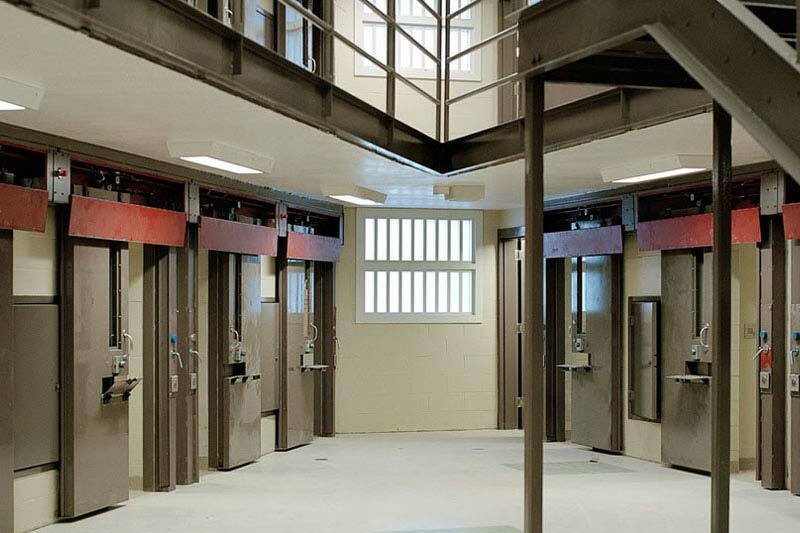 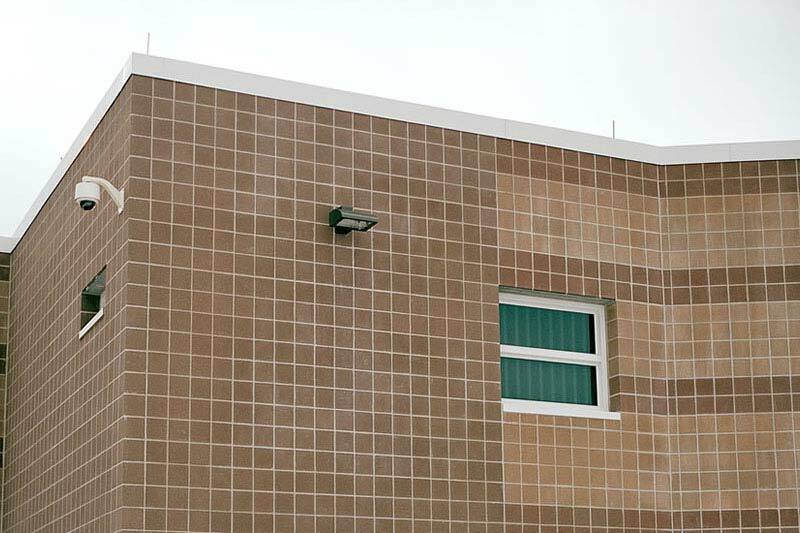 Koch Corporation replaced the windows, original to the buildings with energy efficient detention windows made by Hopes Windows, Inc.